Ruth Levy is a litigator focusing on health care and environmental matters in federal, state and administrative courts throughout North Carolina and South Carolina. Ruth helps companies and individuals navigate the very different, but highly regulated health care and environmental fields. In health care, her experience includes advising companies on health care fraud and abuse regulations governing physician groups, hospitals and health clinics. In the environmental realm, she has represented municipalities, manufacturers and more in various environmental cases, such as those related to interbasin transfer regulations that affect municipalities’ future water supply and growth. 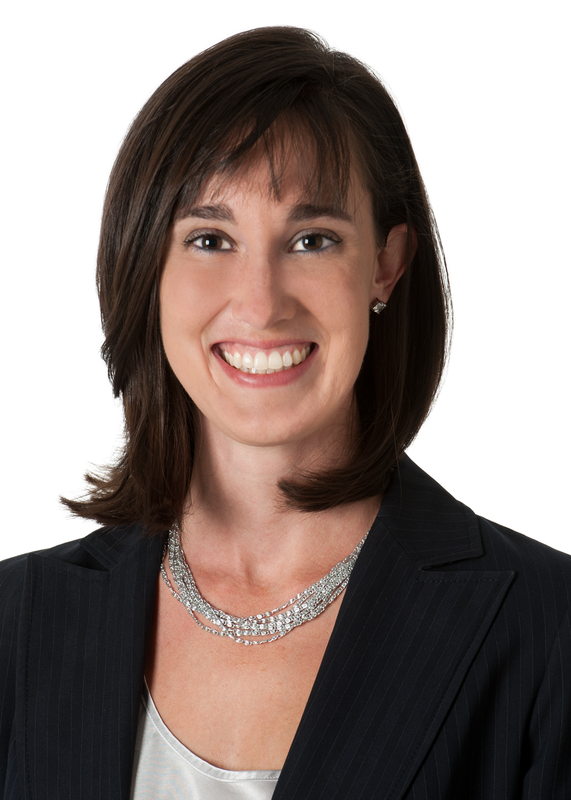 Ruth’s litigation experience has enabled her to develop an in-depth knowledge of regulatory issues in these fields. In addition to large litigation cases, Ruth represents health care providers, insurance companies, manufacturers and other groups in front of regulatory agencies such as the Medical Board, the Joint Commission, the North Carolina Department of Environmental Quality and the South Carolina Department of Health and Environmental Control. She also advises on various regulatory matters, including medical staff issues, health care privacy laws and licensure issues. Ruth earned her Juris Doctor degree from Campbell University School of Law after obtaining her bachelor’s degree in business finance from Fairleigh Dickinson University, where she played Division I volleyball as a full-scholarship athlete.